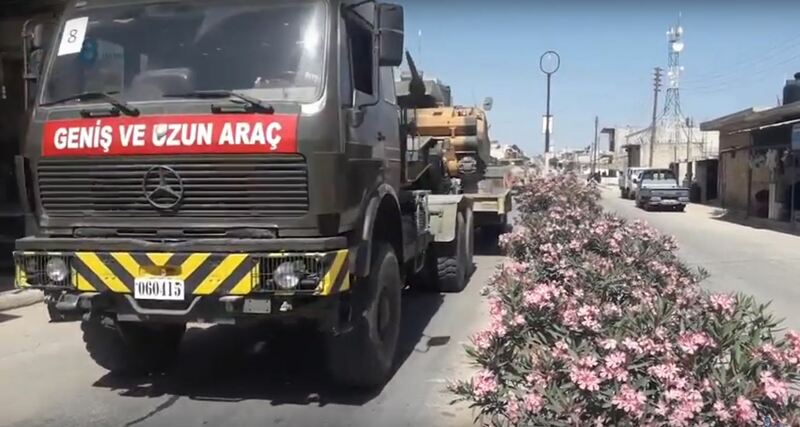 The Turkish military cargo is reportedly intended for Hay’at Tahrir al Sham militants to use it against the government forces. According to the source, HTS terrorists prepare a large-scale offensive on the SAA in the provinces of Hama and Aleppo. The reports also claims they are going to use the Turkish-supplied weapons and military equipment in those attacks. It should be noted that this is not the first time that Turkey has supplied militant groups in Idlib and Aleppo province. SMM Syria has earlier reported that TSK delivered a few tanks through Hatay province.